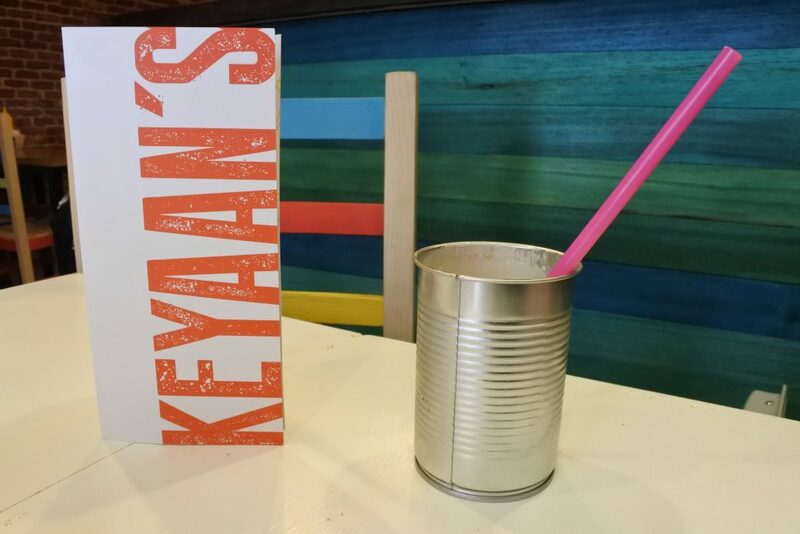 Keyaan’s was a pleasant discover on a very slow Sunday morning, walking in Chamberi, shooting the ABC museum and recording a group of enthusiastic grampies playing bowls in the middle of the park. I can stay hours watching these kind of everyday scenes. The colours of Keyaan’s windows and the smell of strong coffee caught my attention even if I was a bit sleepy and haven’t had nothing for breakfast. What’s better than a very good espresso with a special latino mix of coffee beans? 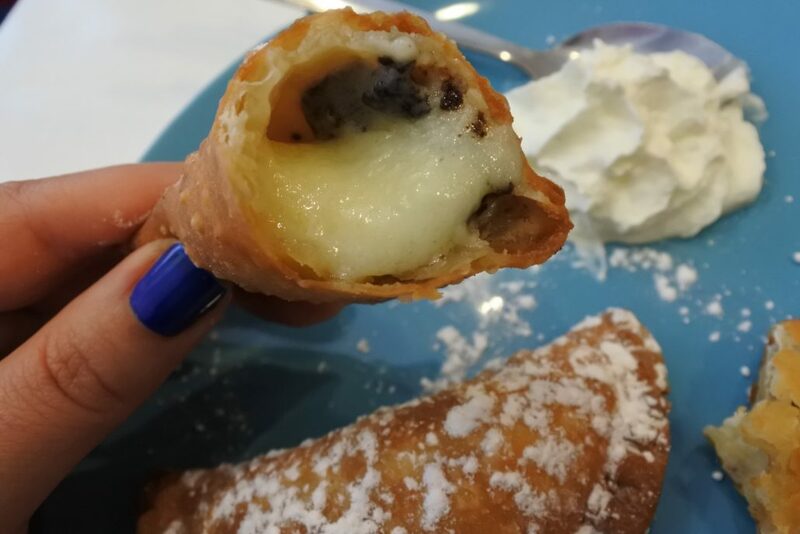 The answer is: an espresso with a sweet empanada. White chocolate and Oreo. I really don’t know why but even if I am used to drink coffee without sugar (only good coffee like Keyaan’s), I really can’t sip my hot espresso without a sweet beside. The atmosphere in Calle Blasco de Garay at number 10 is really nice, the tables are simple and well separated, the noise of the city is left outside the light blue crystal door. All the colours of the walls, the chairs, the paintings, are the perfect match for an immersive Dominican Republic experience. 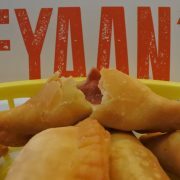 I sat on the table close to the main window, where there was the huge Keyaan’s lettering and the perfect shooting light and it was really funny to watch people walking over on the Street, looking at me biting the delicious empanadas. I’ve tried almost everything, starting from the morir soñando, a very typical Dominican batido. Taking a refresco would probably ruin the 360° experience. Zakiya, the Londoner owner, with her Dominican husband in the kitchen shaping all the best tradition of his roots into super tasty bowls of food, explained me all the dishes and the specialities of the Menu. You can quickly understand how much love and care this young and beautiful couple have put in their entrepreneurship adventure. 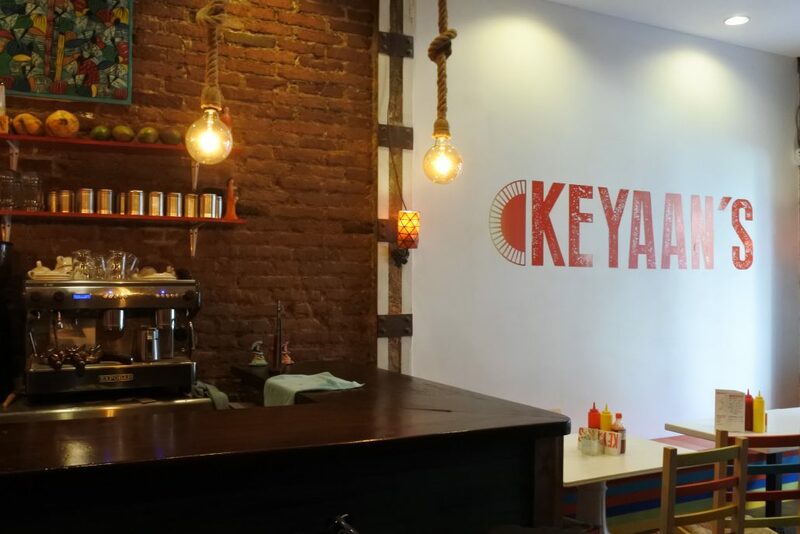 Everything is curated by them, and the name of course, directly form their son’s ID, Keeyan’s is his second name. 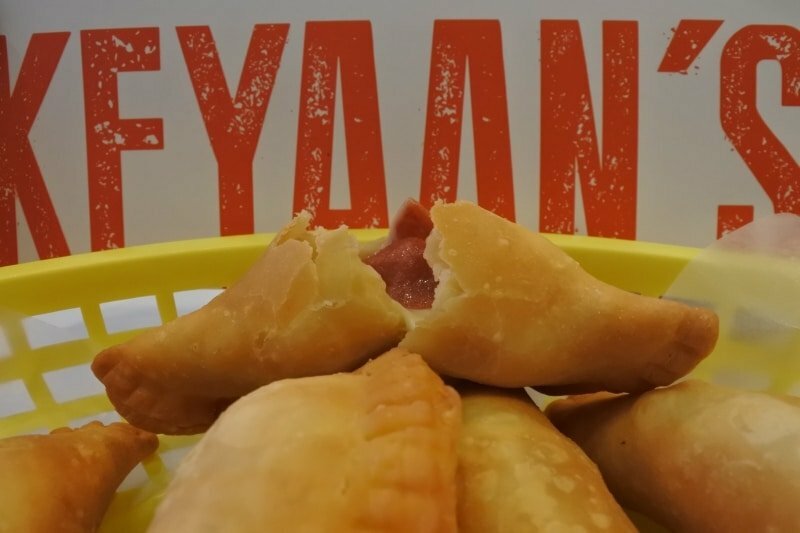 I do believe that when I was tasting my yuca bollitos filled with cheese, people watching from the outside might have thought I was really delighted by those bites, same for the quiped bollitos filled with meat. 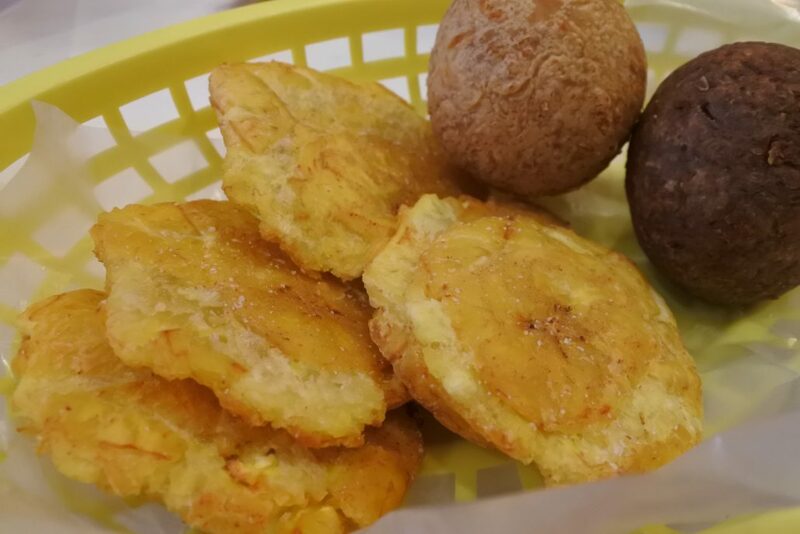 That smooth black pepper in both bollitos really brought me to heaven. 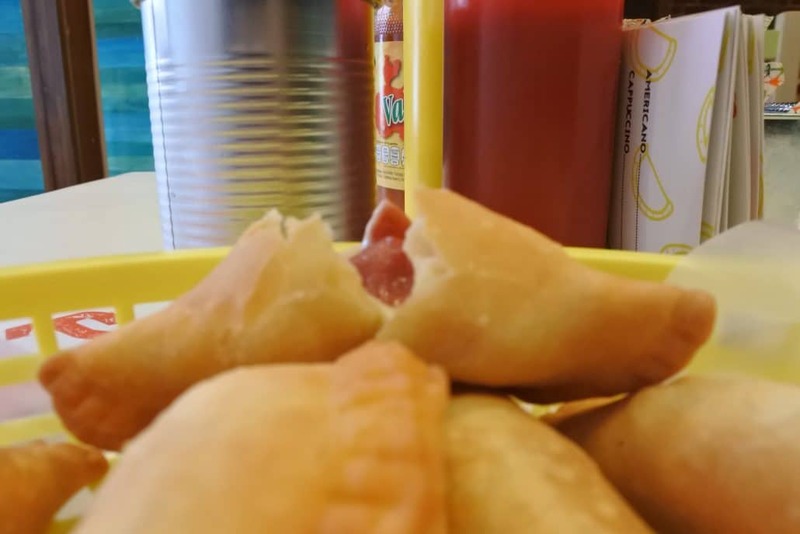 If you are lucky enough to work or live close to this empanadas heaven you might also enjoy their crazy monday promotion from their Facebook page. I will definitely come back soon, probably in the weekend again, or for a Locura Monday, will see. For more information: Keyaan’s Facebook page. I have to admit that in many situations I am attracted by the design of a product instead of the very essence of it. 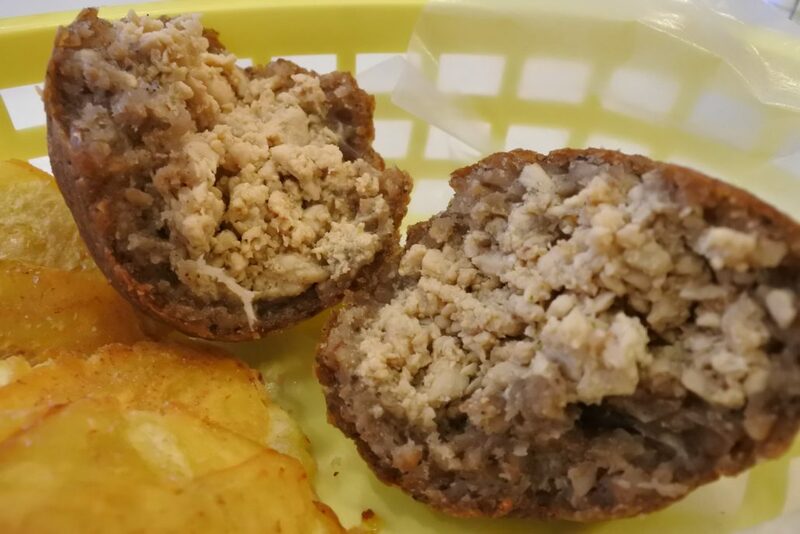 With food for example many times the cover is beautiful but the inside is awful. That’s why the old school vintage food might be better than a new hister packaging. It rarely happens that I am attracted by the package and than I am not disappointed by the food or drinks. It always happens to me with wine for example, as I don’t have a strong knowledge of the amazing world of winery, I also pick the bottle with the most attractive label. With Casa Mariol it was completely different. 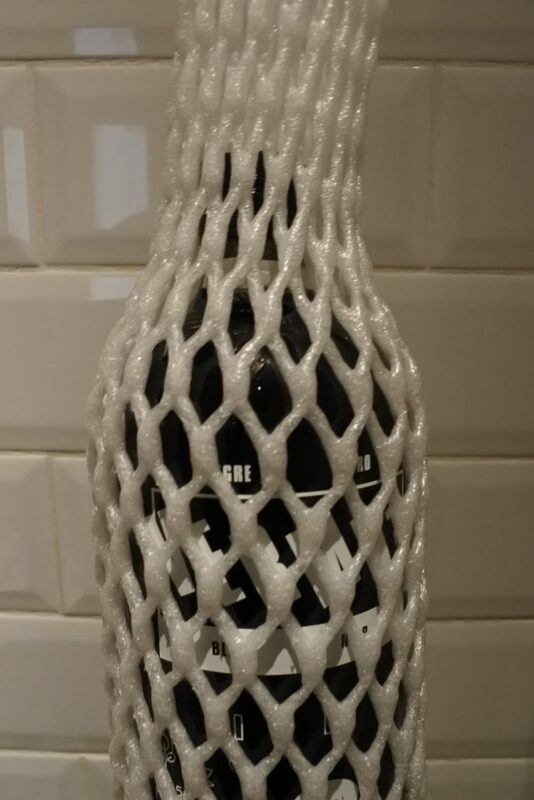 I saw this completely different bottle twice, in bars and restaurant here in Madrid but never tried it. The third time I saw it was at PUM PUM CAFE’. 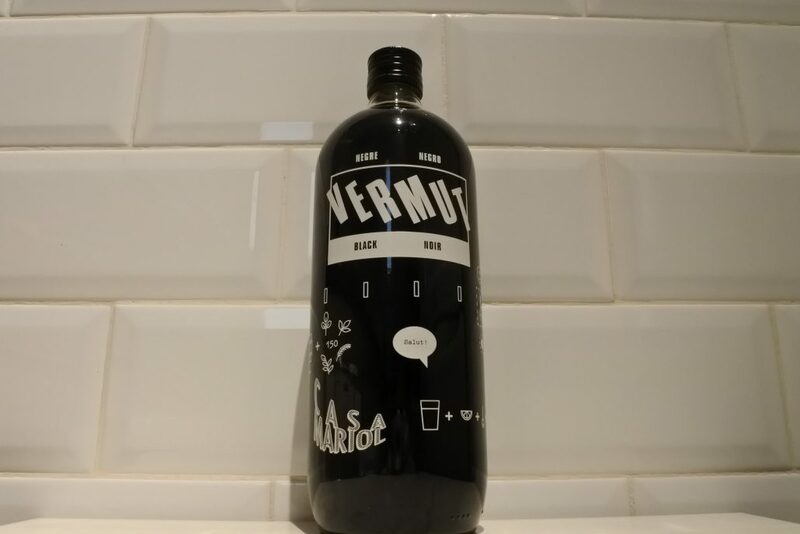 While I was waiting for my matcha latte para llevar I gooogle “Casa Mariol Vermut” and here we are. 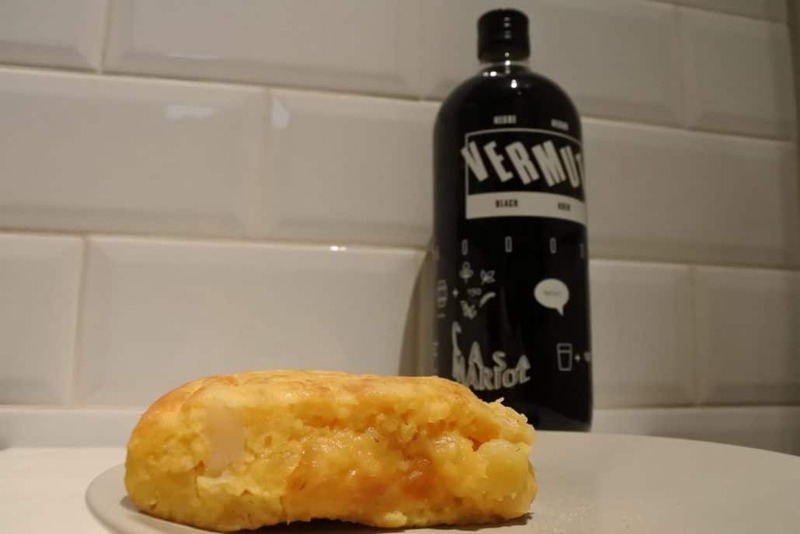 I was even more impressed by the story of a famous Spanish product exported in Australia. 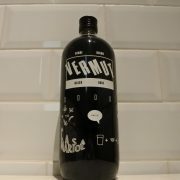 I bought a bottle the same day, last floor of the El Corte Ingles, but also available online. And than, right after taking this photos, I’ve tried it. 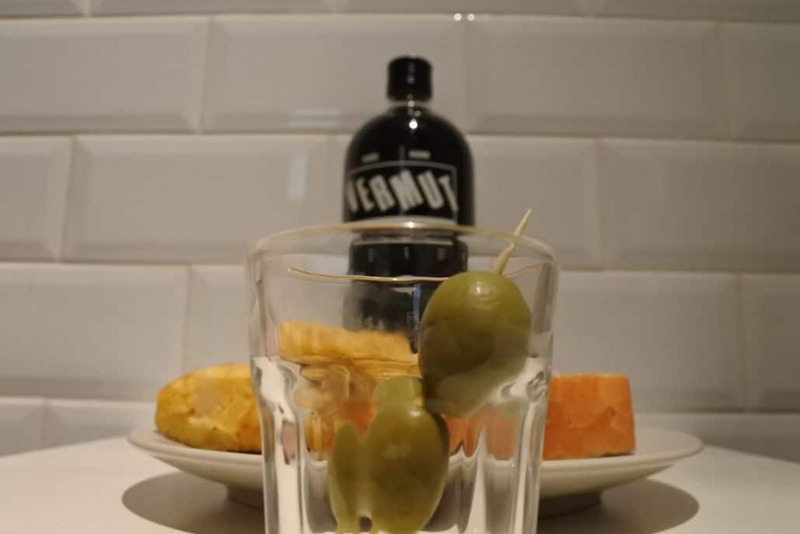 I love vermut in general, it’s my favourite after work choice, and this one in particular, the vermut negre of Casa Mariol really impressed me. I had it at home with this tortilla caliente casera I took in one of my favourite tapas bar in La Latina. The taste is very strong but I can’t tell if it’s sweet or not, I can just tell that it’s strong, like if it was concentrate. I suggest to try it at PUM PUM CAFE’ or trust me and buy a bottle, it’s less than 8 €.